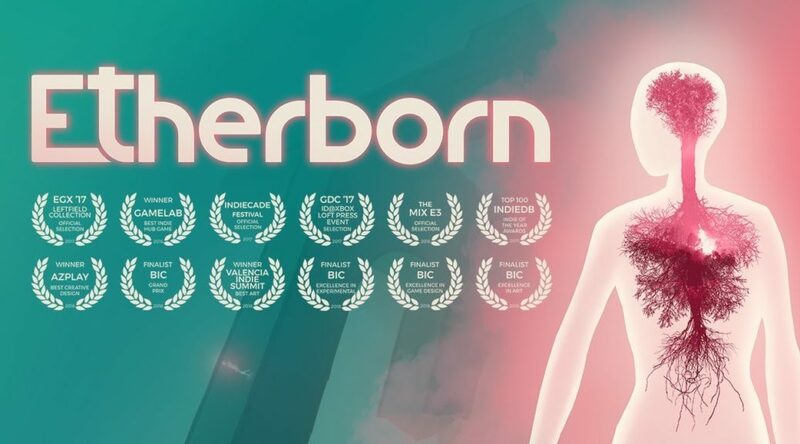 Altered Matter's Etherborn will be the first game published with the new funds. FoxNext Games, the developer behind Marvel Strike Force, has announced a new development fund aimed at courting independent developers. The first game of this new initiative will be Etherborn, by developer Altered Matter Games. Altered Matter’s Etherborn is a take on the puzzle-platform genre built around changing gravity and the exploration of Escher-esque environments. It’s set for release this spring for PC, Nintendo Switch, PS4, and Xbox One. The game is the first from Altered Matter. FoxNext is a division of 21st Century Fox, who is in the midst working out a merger deal with Disney. It’s unclear how the merger will affect FoxNext, but the establishment of the new funds may be a boon for indie developers. FoxNext is also currently developing a pair of games based on James Cameron’s Avatar, one of them by Massive Entertainment. Also in the pipeline is a shooter based on the Alien franchise developed by Cold Iron Studios. FoxNext is just the most recent example of film companies doubling down on video game development and publication. It was announced last year that J.J. Abrams’ studio Bad Robot was planning a foray into games via a partnership with Chinese media behemoth Tencent, and last May Nordisk Film acquired Avalanche Studios for $103 million. Given this recent activity, it would seem the potential profit of game development is an attractive prospect for film companies. It’s good to see a big company like 21st Century Fox using its resources to prop up smaller devs. 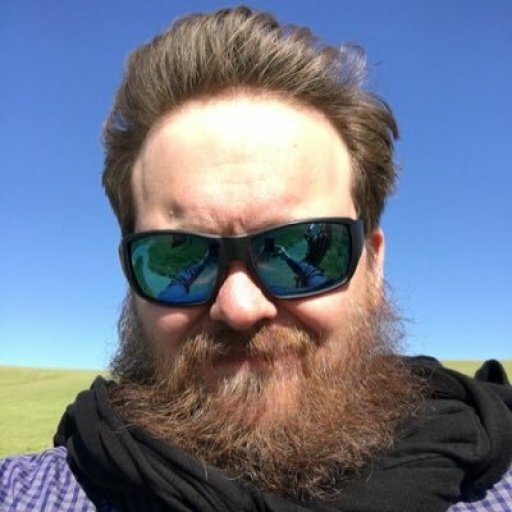 It will be interesting to track the success of Etherborn and FoxNext’s reaction to its reception. It’s likely that Altered Matter is a sort of measuring stick to gauge the worth of indie development for FoxNext. It’s never fun to see studios fail, but with the budget of 21st Century Fox behind it hopefully Altered Matter can deliver on expectations.